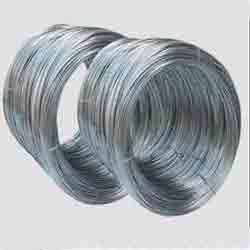 Prominent & Leading Exporter from Mumbai, we offer nickel alloys, nichrome wire, cobalt 6b rods and nichrome strip. 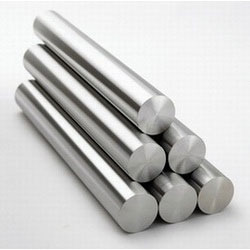 For the purpose of providing the finest Nickel Alloys, we acquire the products from vendors, who engage in the utilization of high grade raw materials and modern machines, in compliance with the set industry norms and guidelines. 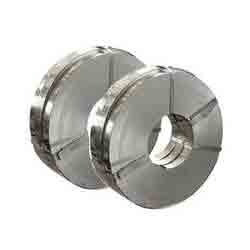 Owing to this, the offered range is known to have a superior strength, resistance to corrosion and high durability. 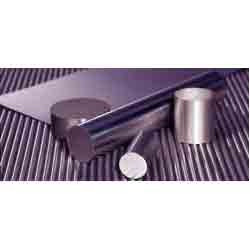 Looking for Nickel Alloy Products ?